This is our latest creative print effort. 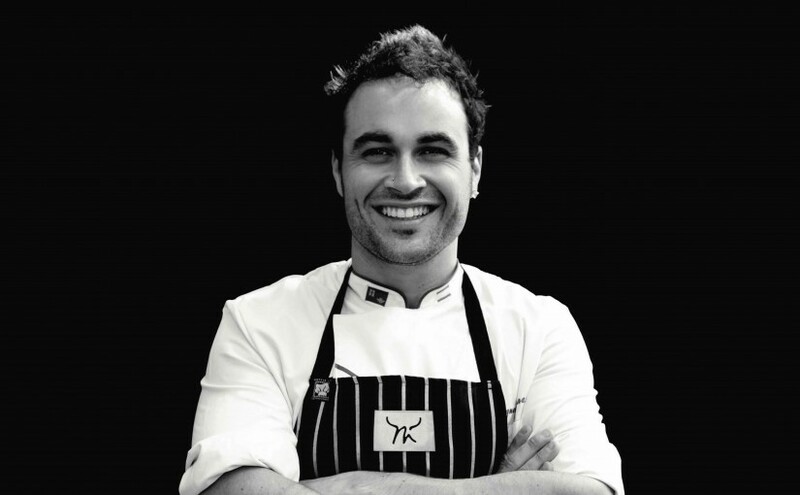 We have teamed up with Miguel Maestre, from CH 10s The Living Room, and Lorenzo Lorusso, to develop the marketing of their Spanish Imports. This team, known as Maestre Family Food, has brought genuine Spanish cuisine to the plates of Australians; the most amazing paella, exotic cheeses, pre-alcohol sangria, jamon, vinegar and olive oil. 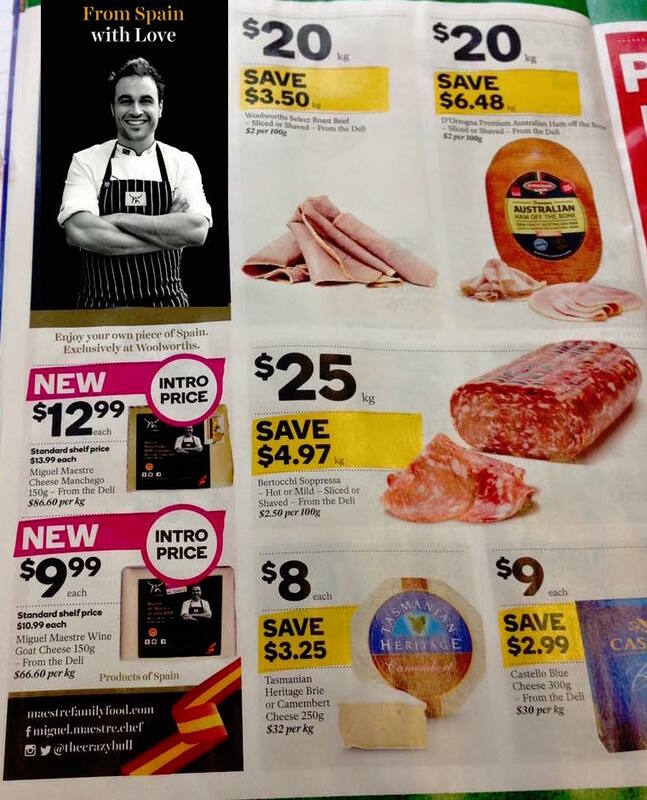 It is interesting to note that Woolworths, the major retailer of their products, controls most of the marketing. So once the ad hit the catalogue it looked a little different. In developing the tag line ‘From Spain with Love’ we had in mind the female travel foodie, seeking new food experiences in her life back home. We really want to trigger those amazing travel memories when someone sees our ads, which is reinforced when they open the packet and smell the contents, and then again when they taste the finished product; this is a campaign trying to appeal to most of the senses. We are now developing a number of other print and digital ads for the team. A special thanks to Gemma Warriner who was able to turn the creative into brilliant ads, and in a super quick turnaround. Stay tuned to see our latest efforts for Maestre Family Food at the Good Food and Wine Show! If you need help with your print media get in touch with us today – click here.